There are numerous depression natural cures. There is one that can stand alone or help most of the other depression treatments work even better. It also had the most science backing it up. The simplest, safest and best of the ways to treat depression is the use of the Water Cures. Bob Butts Interview: The Solution For a No Cost Depression Remedy using only the salt found naturally and water in the Water Cures Protocol. Below is the how to information for how to treat depression naturally. 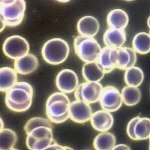 First, here are some links for specifics types of depression related issues and where the water cure could be of help. 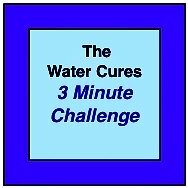 Water cures can work as a natural depression treatment because the most unrecognized symptom of depression is what medicine would call unintentional dehydration. Note: Drinking more water alone will not help. In addition to drinking water, it is necessary to have the right kind of electrolytes. 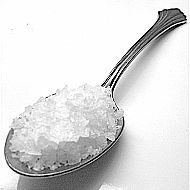 Using unprocessed sea salt, which has natural buffers in the form of essential minerals provides the needed electrolytes. Please read the entire directions below. The Definition of Mental Health The view from the water. 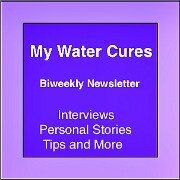 Using Water Cures With Other Depression Cures Get increased benefits of other treatments by combining. Natural Depression Cures: How To Do It! The of the natural treatments for depression is using water cures. It simply involves drinking your water and eat some unprocessed salt. Is it for You? : If you have kidney disease, are on medications, are currently under a doctors care, have an intolerance to salt in some way and or if the salt burns your mouth, this is not for you. 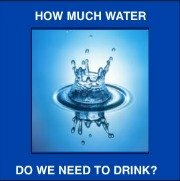 The Amount of Water: Drink half your bodies weight in ounces of water, divided by 5 or 6. This will give you the individual dose of water or how much you need to drink each time you drink. Never drink more than 32 ounces in any three hour period. Another way to figure this out....every time you drink water, measure out 10 percent of your body weight in ounces of water. So a 100 lb person would drink 10 ounces. A 160 lb person will drink 16 ounces and so on. If you do this five to 5 times a day, it will be the same number as half your body weight in ounces as Dr. B recommends. 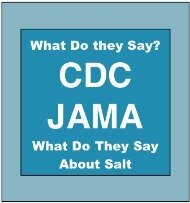 The Amount of Salt: 1/8th teaspoon of unprocessed sea salt for every 16 ounces of water. The Way to Drink It: No nursing the water. Drink it down within a few minutes. Never drink water with your meal. It dilutes your bodies ability to do what it does. Take the salt and fully dissolve it in your mouth before drinking the water. Good: Take the salt and at the least, within 20 minutes of awaking in the morning (and do not eat for at least breakfast 30-45 min) and within 30 min of going to bed. Better: Dissolve the salt in your mouth before each drink on arising, 30 - 45 minutes before lunch and 30 min before supper. Best: Take the salt before each drink on arising as above, 30 to 45 minutes before each meal and 2 hours after each meal. Option For Those Who Have Difficulty Sleeping: At night only, drink the water first and then take the salt. This is perhaps the safest of the natural treatments for depression. There are other natural depression treatments. 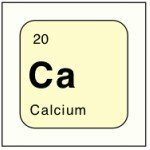 They can work with and may even be enhanced by the water cures. If you want to start treating depression naturally, it is best to do it with a water coach or a friend who will help you keep on track. When the Water Cures Is Not Enough Sometimes there is more going on than just dehydration. 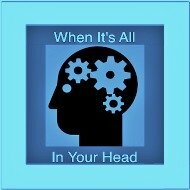 If you are sleeping 4 hours or less, have anxiety, depression and nothing helps, then you need to look beyond fluid and electrolyte imbalance. Note: This story sent to Bob on March 23, 2008 did not involve the use of salt, only increased water intake. Carlos Howard was experiencing the symptoms of depression for about 6 months. By increasing his water intake from 72 oz. per day to a minimum 144 oz. per day (even without the sea salt) all symptom of depression disappeared. At the time of writing this, he was a college student and changed his major to nursing. After seeing the benefits of the water cures, he wants to help end others needlessly suffering.